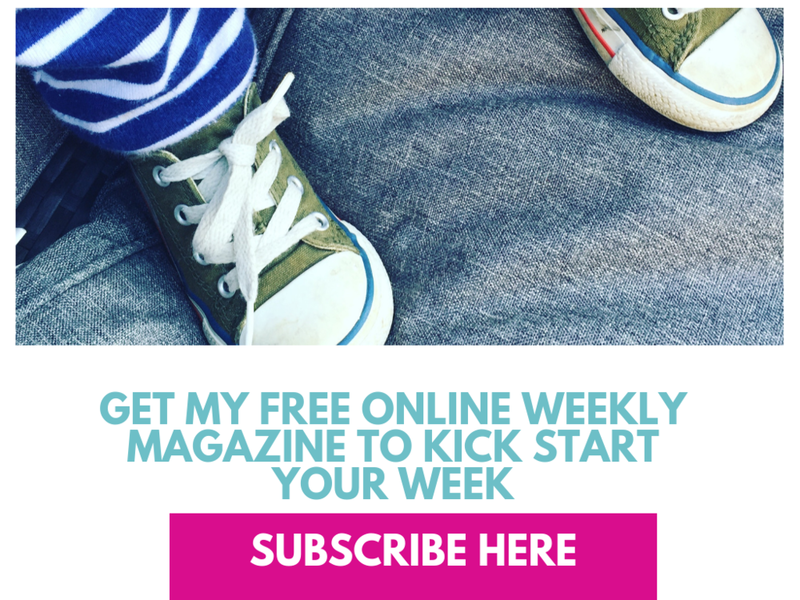 Firstly…let me share with you, you decide what feels good to you. 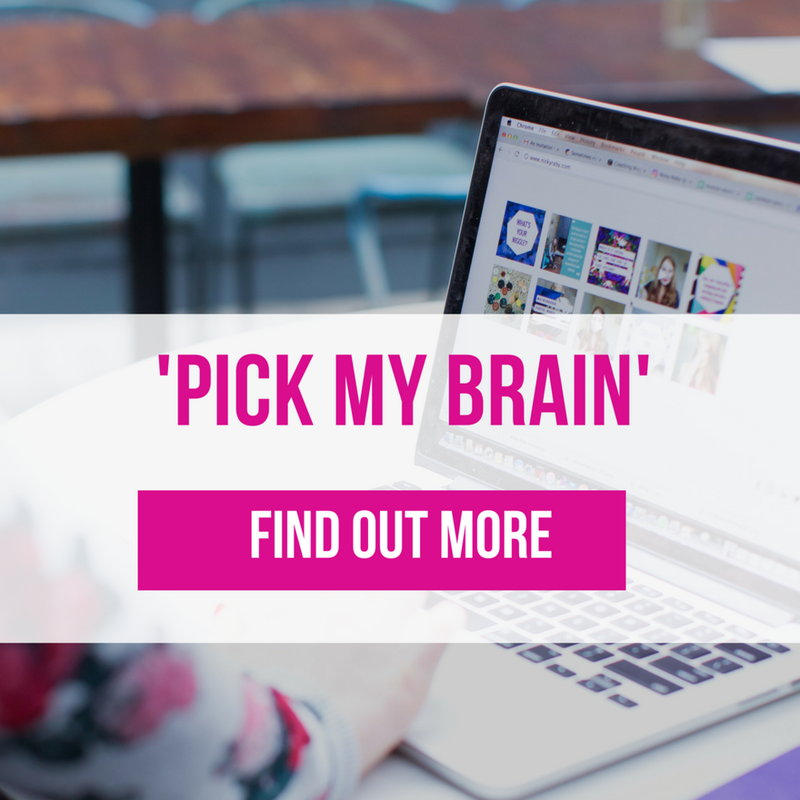 I have had amazing ‘pick your brains’ sessions… the picker was enthusiastic, eager to learn, had a notebook at the ready and whilst I was giving lots of value, I learn lots too. Win. Win. Then there have been the other times. When I should have known better. When I didn’t trust my gut. The picker was late, unprepared, playing the leading role of victim (WHHHHY ME????! ), wanted all of the ‘paid service’ without paying and on occasion I seem to have bought the lunch too. Hmmm. It is ok to say no. Your time is precious. You decide how you spend it. You may want to have the meeting but perhaps a Skype is better. Or you are being super busy at the moment and you have to prioritise. It’s all good. Listen to your gut. Does the meeting make you feel good. If not, don’t do it. Find out more before agreeing to the meet…what does the picker want to achieve…maybe he/she doesn’t need you. You could perhaps offer a book recommendation or a workshop. Have an agenda. Know what you are going to discuss. Discuss the lunch options (!) Very important. Set boundaries. I once opened my heart and my home to a lady who wanted to do what I do…the portfolio career of actor/coach/writer. She was late. She was pretty rude. She spilt her tea and wasn’t concerned. She said my baby cried a lot (he didn’t). She took a lot of value; my knowledge, skills, expertise. She didn’t pay me. She didn’t say thank you. I never heard from her again. Lesson learnt.